is 18 EXSENCE CI4+ is attached to the integral bearing type of genuine line roller. Please use as spare parts when it is the maintenance. 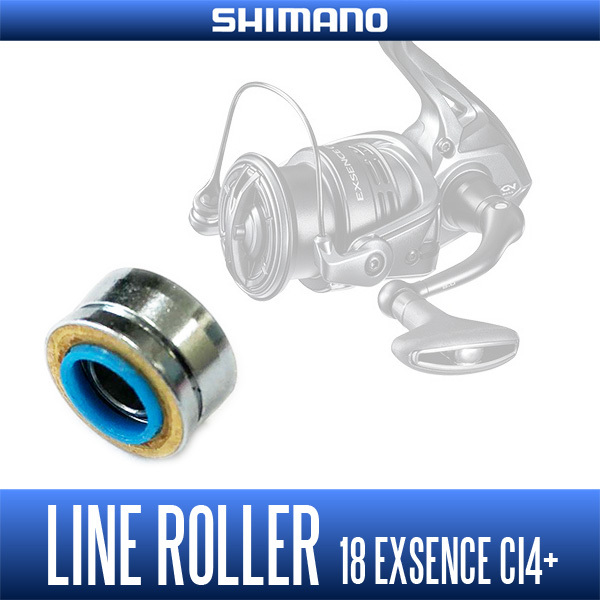 18 EXSENCE CI4+ of the line roller, you will not be able to line roller body and the line roller bearings by the core protection function mounted to decomposition are integrated. 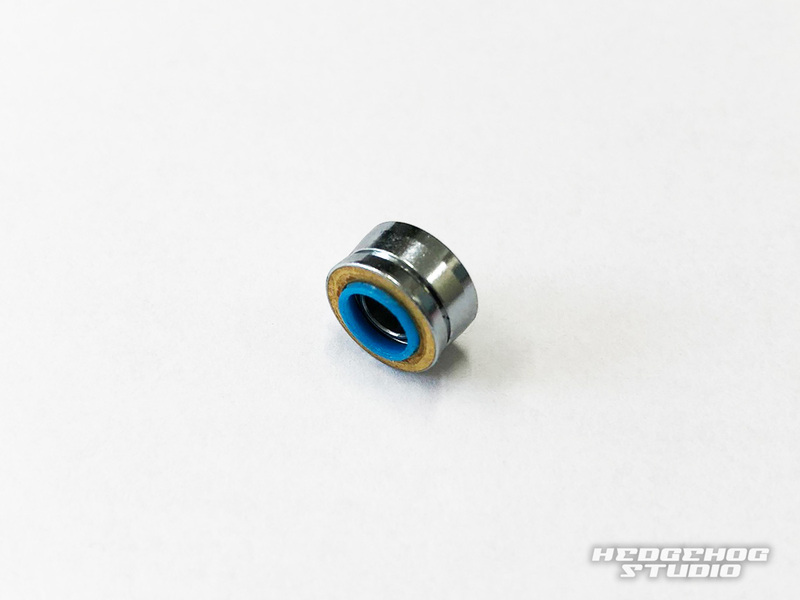 For this reason, if you want to the bearing is worn exchange you will need a line-by-line roller exchange.